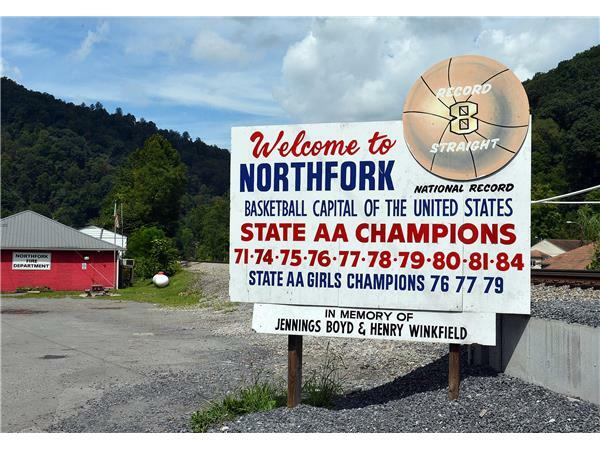 Great TRIBUTE tonight to The Lady Blue Demons of North Fork!!! Don't miss this on Never Had It So Good Sports Radio Show. David Riley joins me to help tell this story!!! Team Members Latonia Foster, Carlotta Young,Georgetta Dickerson will be on to tell this story!!! Tell me how basketball helped you? Were you rockstars? Do you all keep up with each other? Are you into WBB now?